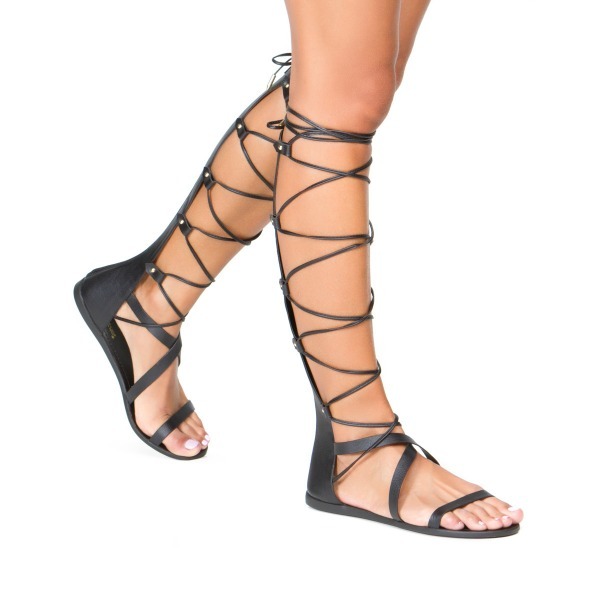 By now, you’ve probably noticed that gladiator style shoes are back as one of the hot trends for spring/summer. I hear you girl! Gladiators were hot last year too and I wanted to give the look a try but I didn’t want to go all in so I opted for a neutral, ankle height pair to ease into the trend. This year, I’m going all in with the trend in a knee high, strappy pair. 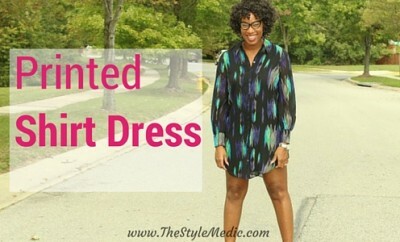 However you choose to rock the trend, if you rock it with confidence you’ll look great! What say you? 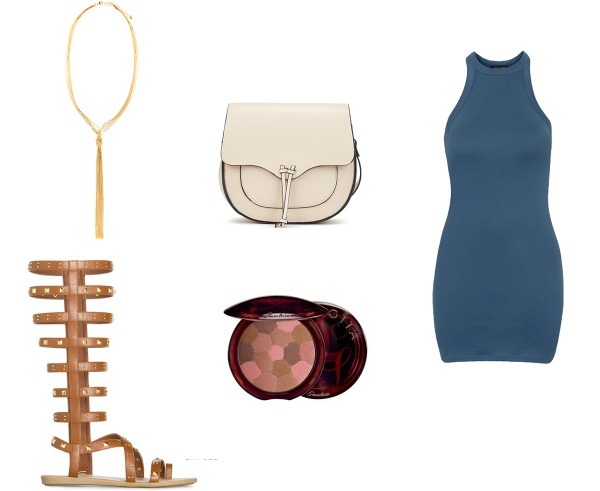 Are you gonna rock the gladiator trend? 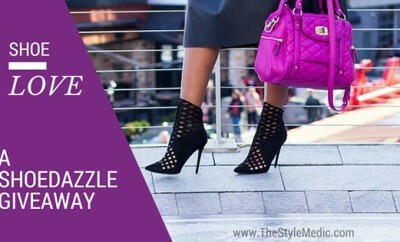 Which of these styles tickle your fancy? Next Story → 15% Off Everything Plus New Style Medic Tees! I love this look but it’s one I haven’t tried to pull off since I’m bow legged and practical. Maybe I will purchase a pair this year and strut my stuff! Yes! You should totally try it and strut your stuff. There are definitely some less Greek goddess looking options that might be worth checking out. Love the gladiator look and how you paired it with the skinnies. Loving that for the summer. YESS, they’re back 😁 History always repeat. I liked gladiators when they first came out but thought they required more leg than I had to give. Over the years I’ve moved on and come to love them. I’ve not had really tall ones though, I should get a pair that goes to my knees. 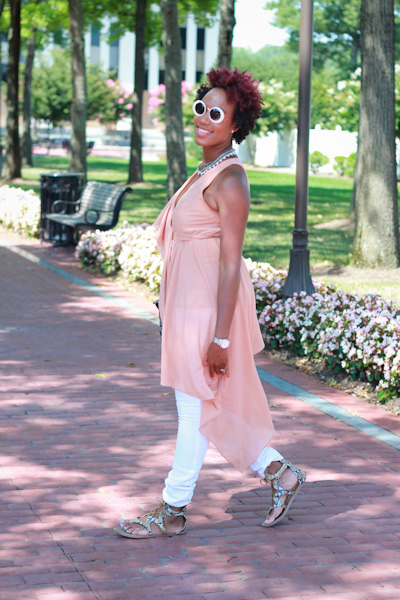 I love a gladiator sandals and I own a few different pairs. 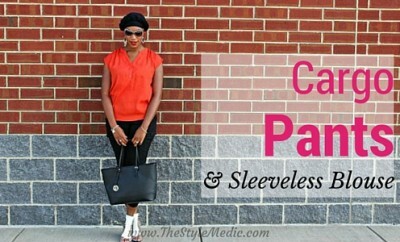 I usually stay with the ankle/mid calf length but I may try a different look this summer.